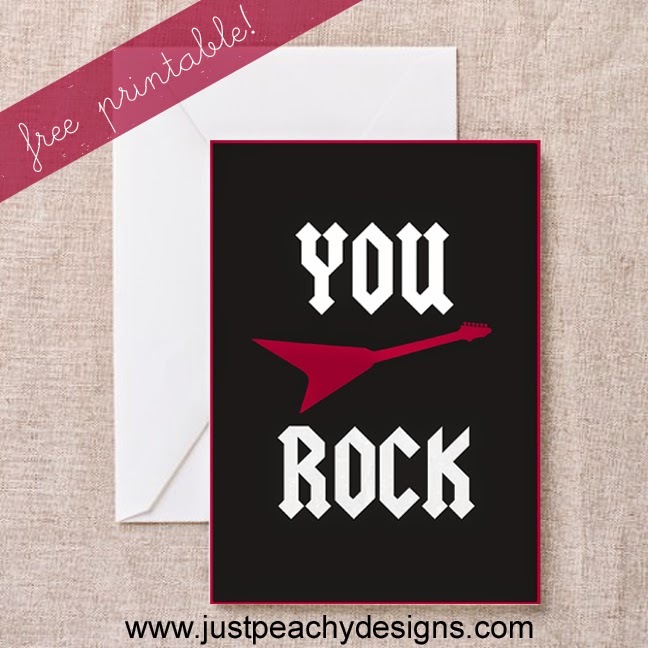 Here's a free printable greeting card for that special rock star in your life. Just click the image above to download. Enjoy!